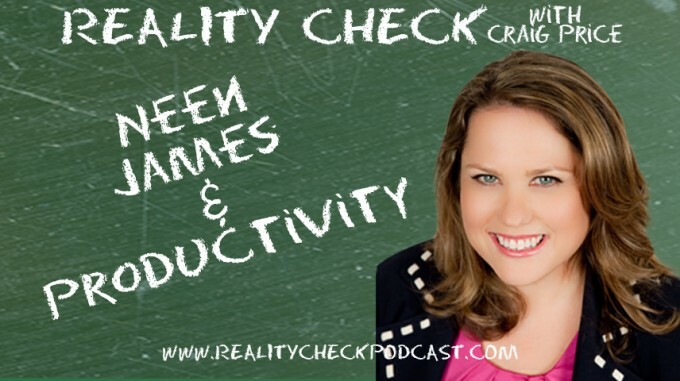 This week Craig talks with productivity expert, keynote speaker and business mentor Neen James. Neen also defends Australia from Craig’s fears of poisonous animals, talks about life in the speaking profession as well as how she made the transition from native Aussie to new American resident. Learn more about Neen at her website http://www.neenjames.com.